Featuring an 1,100-square-foot meeting room, the Country Inn & Suites makes it easy to host your next corporate event or social gathering in the Lexington Park area. 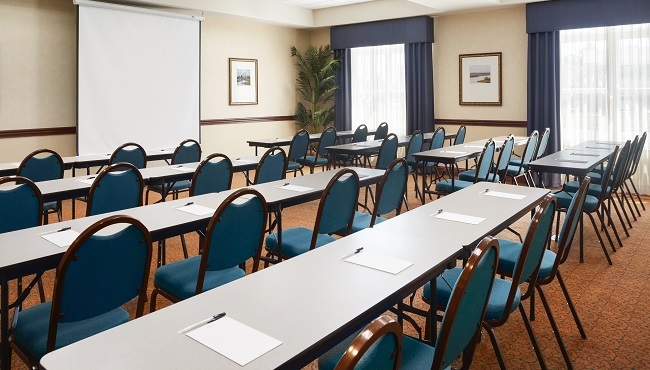 Take advantage of amenities like free Wi-Fi and audiovisual equipment to help your meeting stay on track. Contact our friendly staff for professional planning assistance and to ask about group rates.